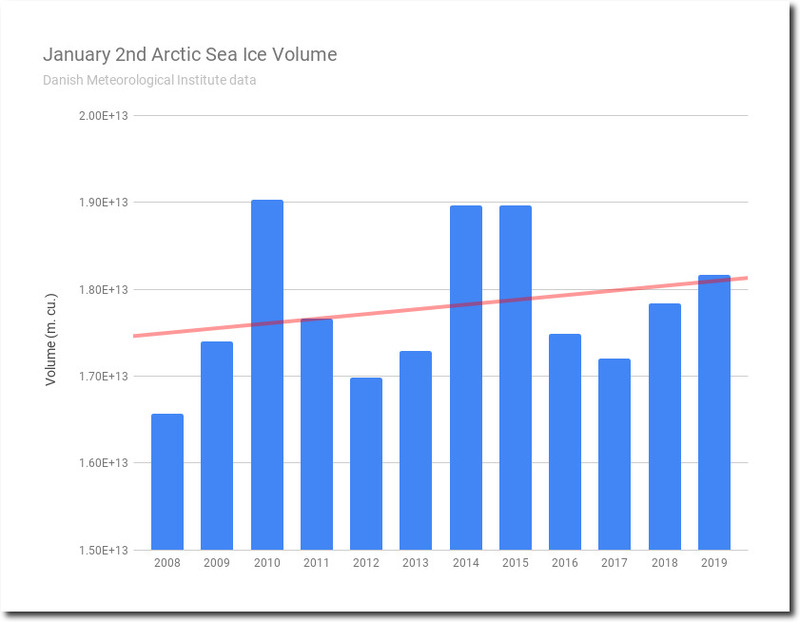 Arctic sea ice volume continues its eleven year long expansion. 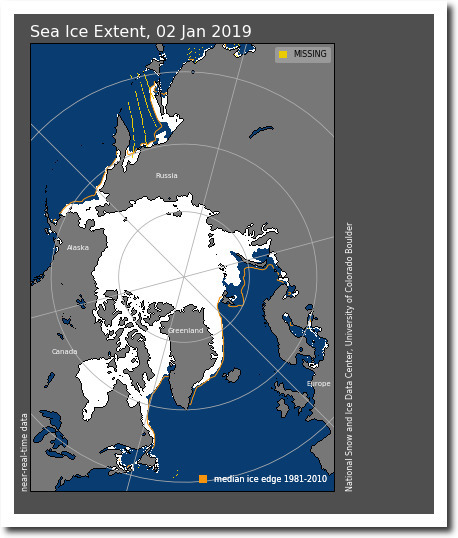 There has been a large expansion of thick ice into the Chukchi, Beaufort and East Siberian Seas since 2008. 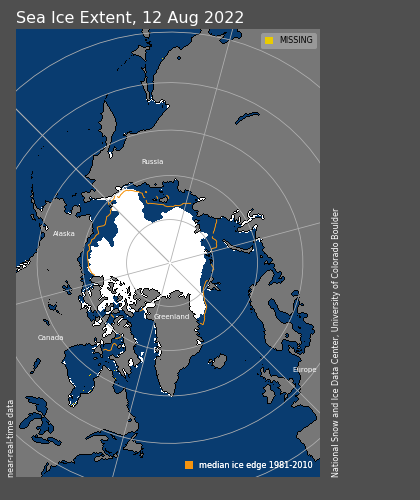 Arctic sea ice extent is close to the 1981-2010 median. 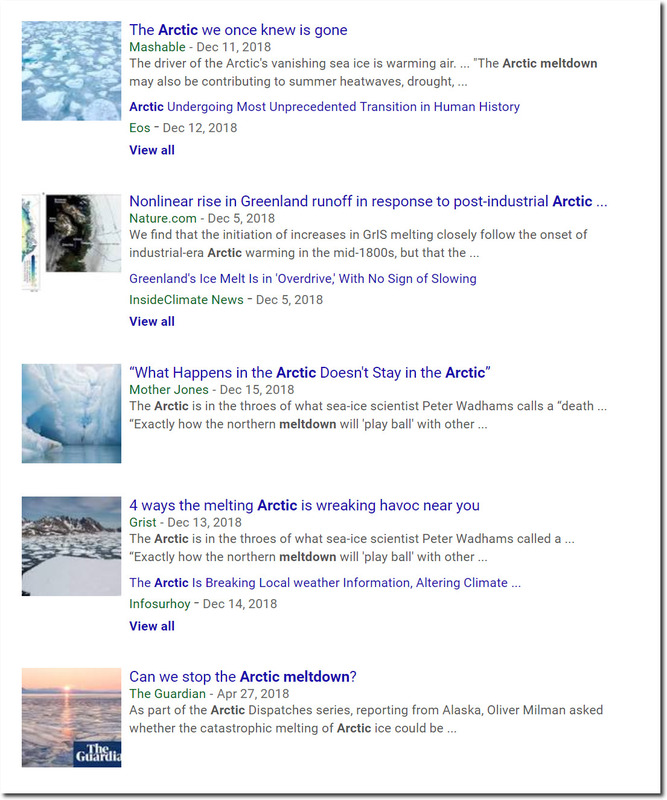 Experts describe this expansion of Arctic ice and normal levels of ice as being a melting death spiral, which is wreaking havoc on weather patterns. They say the Arctic is gone, and ask what “we” can do to stop it. 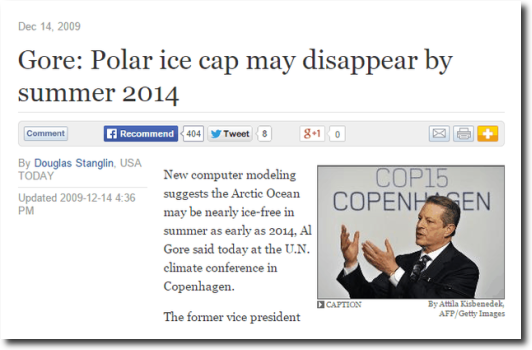 The world’s leading climate expert predicted the Arctic would be ice-free last year. And a Nobel laureate predicted the ice would be gone five years ago. His science fiction movie has been shown to nearly every public school child in the world. A simple solution for the press, scientists, educators and politicians would be to simply stop lying about the climate.